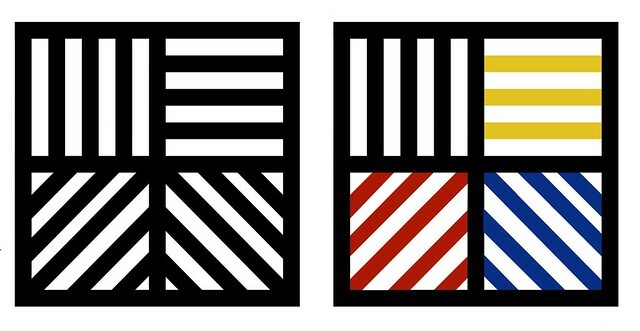 Sol LeWitt, (1928-2007) was an American artist linked to various movements including Conceptual Art and Minimalism. LeWitt came to fame in the late 1960’s with his wall drawings and “structures” (a term he preferred instead of “sculptures”) but was prolific in a wide range of media including drawing, printmaking, photography and painting. He has been the subject of hundreds of solo exhibitions in museums and galleries around the world since 1965. 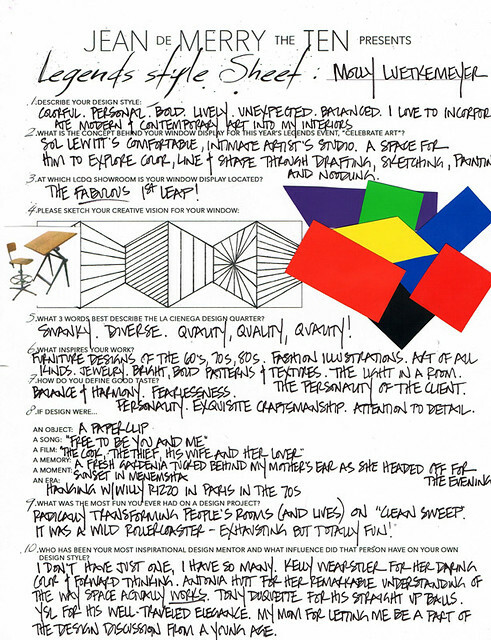 LeWitt is regarded as a founder of both the Minimal and Conceptual art movements. His prolific two and three-dimensional work ranges from wall drawings to hundreds of works on paper extending to structures in the form of towers, pyramids, geometric forms and progressions. These works range in size from gallery-sized installations to monumental outdoor pieces. 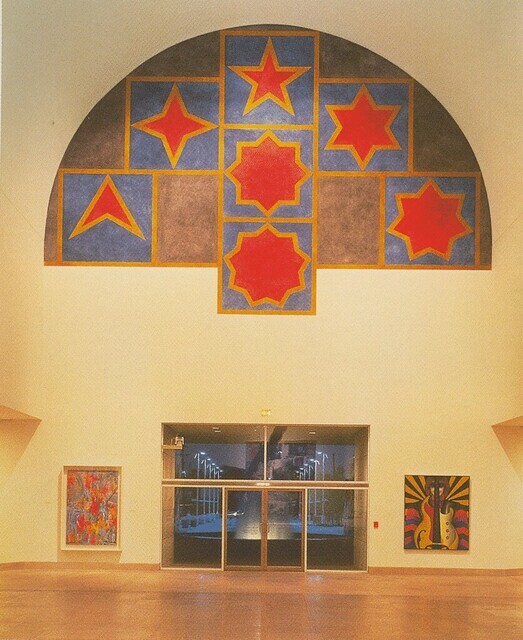 LeWitt’s use of open, modular structures originates from the cube, a form that influenced the artist’s thinking from the time that he first became an artist. Molly Luetkemeyer’s celebrated design firm, M. Design Interiors, has created colorful, energetic residences and business for both high-profile and intensely private clients on both American coasts and beyond. With a passionate eclecticism and a cheeky sense of humor, Molly mixes graphic textiles, 20th century furnishings, and contemporary art with inspiration from her travels to create unique and comfortable interiors. Access the inner workings of her unique voice on MollyLoot.com, and stay tuned for her forthcoming fabric line in fall 2011.